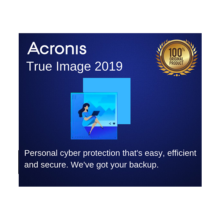 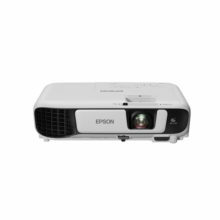 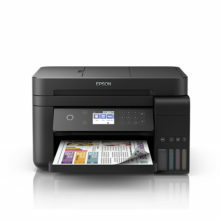 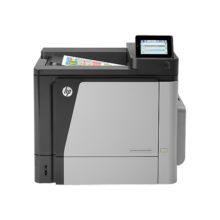 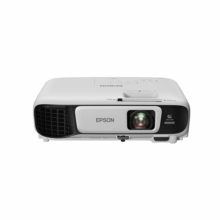 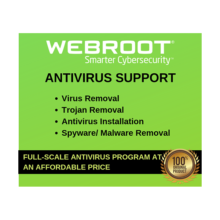 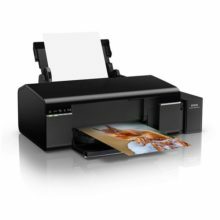 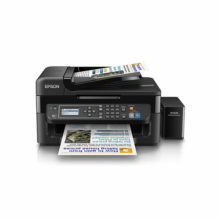 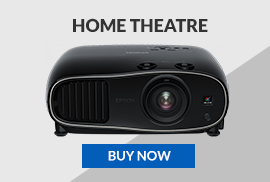 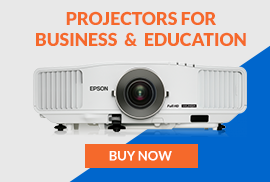 We have a wide range of Epson, HP, Canon, Dell, Asus, Lenovo & Acers products available from our Online Store from Projectors, Large Format Printers, Printers, Scanners, Laptop & Computers, Servers and POS Printers for Home, Education, Business and Enterprise Solutions. 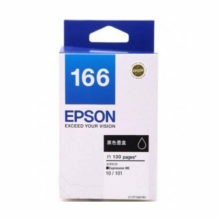 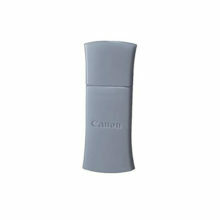 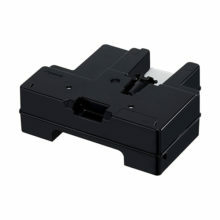 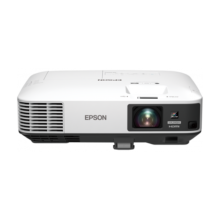 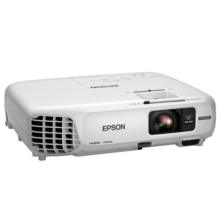 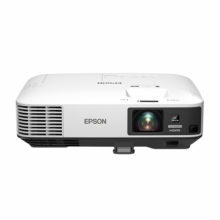 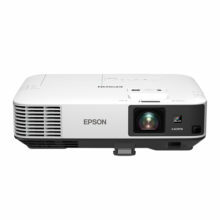 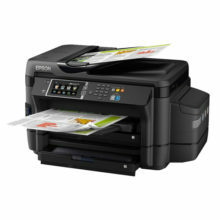 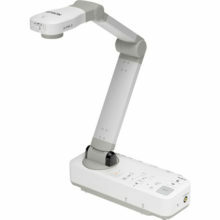 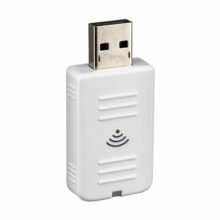 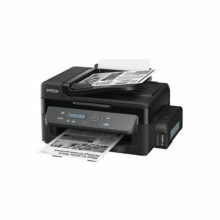 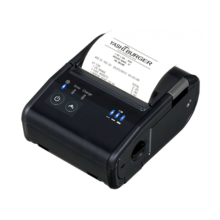 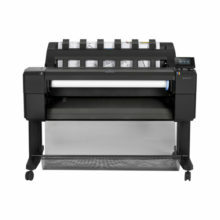 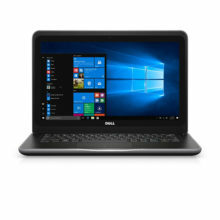 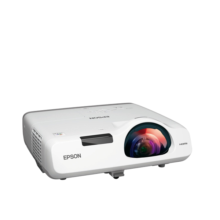 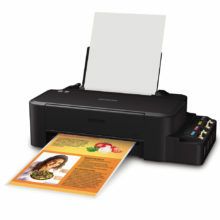 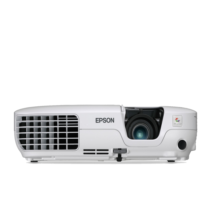 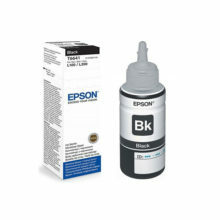 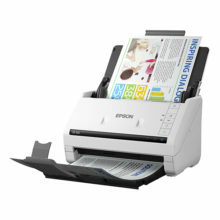 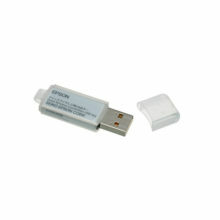 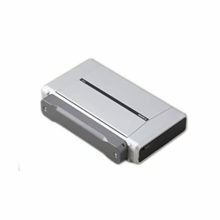 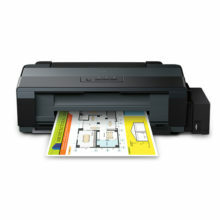 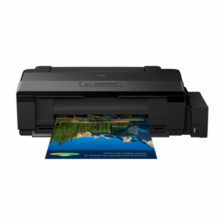 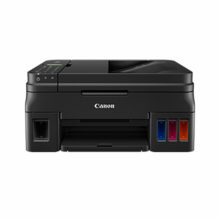 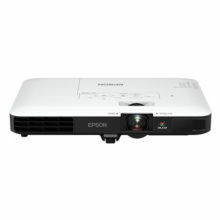 We also stock a range of Projector Accessories, Epson, HP and Canon Genuine Ink Bottles and Cartridges, Projector Lamps including cables and carry cases, as well as a selection of both laser and non-laser pointers with some even incorporating wireless mouse technology for remote scrolling through your presentation. 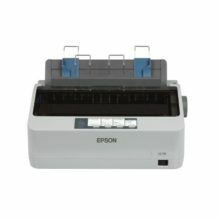 “FREE Next Business Day Delivery” in METRO MANILA. 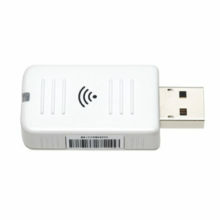 We ship anywhere in the Philippines.